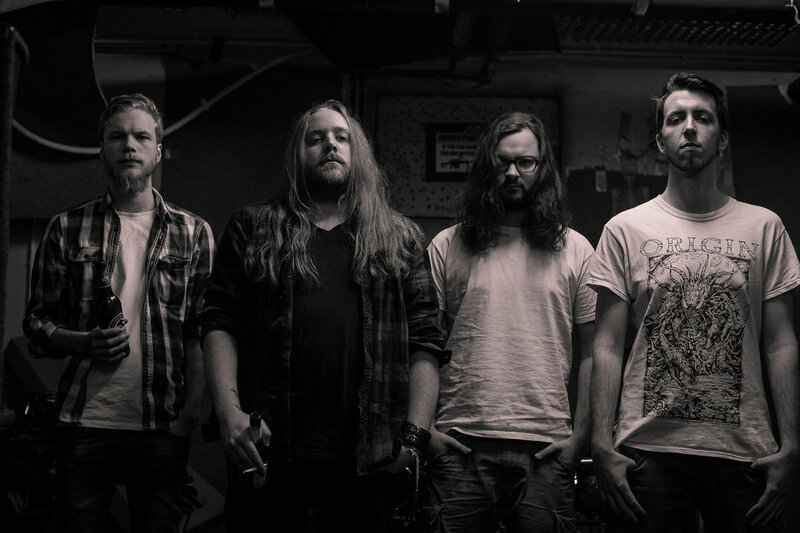 Brief Bio/Description: Spheronaut is four-piece Stoner Rock / Doom Metal band from Northrhine-Westphalia, Germany. With former Members of Sludge-Rockers Massive Thunderfuck and Thrash-Kickers Deadly Chaos, Spheronaut comes with a whole bunch of different influences on the one hand, but trying to have it´s outcome as tight and riff-focused as possible on the other. Having started in fall 2015, the first EP ´The Doombringer´s Blues´ was recorded with the help of Thomas Sladek (Grey Season) and released with D.I.Y ethics, having all set and brought up for themselves. If you are into stuff like slow played riffs and dirty stuff, you may have a listen.